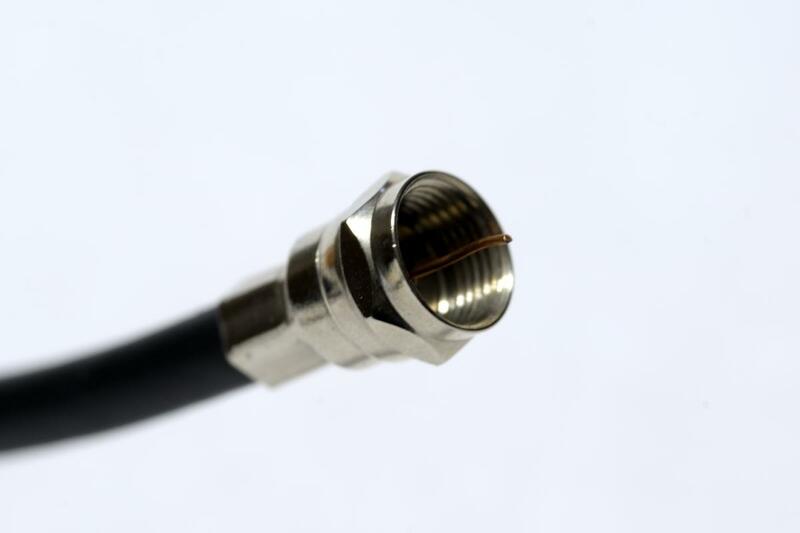 Positions harden within the Federal Communications Commission as agency officials and lawmakers complain about heavy-handed regulation of cable sector. BOSTON -- In the waning months of the Obama administration, the divisions appear to be hardening at the nation's primary telecom regulator, and legislators are taking notice. Here at the annual expo hosted by NCTA, the cable industry's leading trade group, congressional staffers and commissioners at the FCC described a polarized agency that has been moving ahead with contentious initiatives on broadband pricing, Internet privacy, Net neutrality and other issues in the face of staunch opposition on Capitol Hill. "The commission increasingly acts without much regard to congressional views," said David Quinalty, an aide to Senate Commerce Committee Chairman John Thune (R-S.D.). Quinalty was in good company at an event hosted by the cable industry's trade group. In a keynote kicking off the event, NCTA CEO Michael Powell spoke of a "relentless regulatory assault" against the organization's member companies that provide broadband and television service. An FCC spokeswoman defended the commission's actions on the cable front, saying that they follow the "simple principle that incumbent network providers should not be able to use their gatekeeper position to unfairly constrain the choices of consumers and the ability of innovators to create." Ahead of a scheduled appearance by FCC Chairman Tom Wheeler, the other four commissioners -- two Democrats and two Republicans -- participated in a panel discussion that laid bare the deep fissures at the agency. On the issue of broadband regulation, where the FCC has moved to solidify its authority over Internet service providers (ISPs), Commissioner Ajit Pai said the agency had "gone off the rails." Commissioner Michael O'Rielly had pointed comments for the FCC's proposal to unlock the set-top boxes, a recent initiative sharply opposed by cable firms that argue that they are already transitioning to the cloud-based, app model that would eliminate the box altogether. "I would take the current proposal and throw it in the garbage. That's where it belongs," O'Rielly said. "We had an opportunity to embrace what the cable industry has offered -- that is to get rid of the set-top box." Kim Hart, a spokeswoman for the FCC, defended the set-top box proposal as an important step toward introducing competition in the marketplace and expanding consumer choice. "Ninety-nine percent of pay-TV subscribers are chained to their set-top boxes because cable and satellite operators have locked up the market," Hart said. "Consumers should have more choices for innovative ways to access content on the device or app they prefer, just as they do today when they purchase a cell phone or a modem." All four commissioners at the cable show credited the industry for building out robust broadband networks, developing innovative products and expanding wireless services. But on contentious issues like set-top boxes, privacy requirements for ISPs and wholesale broadband pricing, it is plain enough that the Democratic members of the commission are more inclined to see consumer harm or anticompetitive behavior where their GOP counterparts see orderly and efficient markets. "We want to be regulators and are partners in terms of options and opportunities and stimulators of growth," Commissioner Mignon Clyburn said. "It's also important that the consumers are not left on their own if things are less than perfect, and so we have to keep in mind that we are there for them if markets are less than perfect." O'Rielly countered, "I think we shouldn't start with the idea that the market is inefficient or less than perfect and then go from there." The issue of cable boxes is perhaps a microcosm of a divided FCC that increasingly seems split along party lines. The Republican commissioners have long complained about the procedure by which new initiatives are undertaken, a style of regulating that they say ignores the legitimate concerns raised by both industry stakeholders and officials inside the commission. "What is happening at the FCC -- not just in terms of the set-top box proceeding, but privacy and special access or business data services, et cetera -- is not a conversation, it's dictation," Pai said. "It is the Alice in Wonderland paradigm of sentence first, verdict afterward. The agency has essentially chosen an ideological position on all these issues, goes through the formality of having this process in which it receives public input, but the decision essentially is already made. They're not open to different points of view."